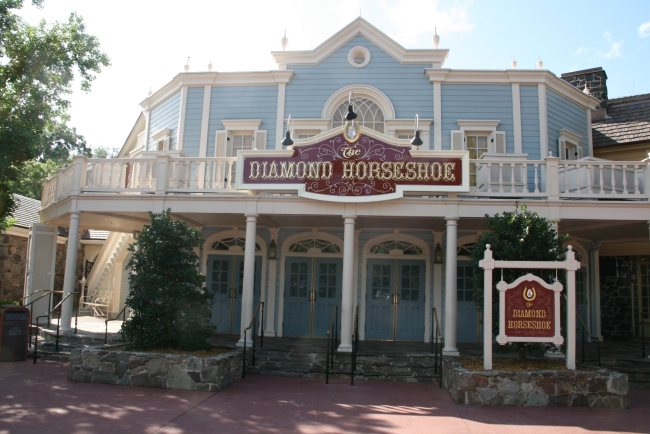 The Diamond Horseshoe will be opening for quick service lunch beginning April 1st and also for family style table service dinner in a few weeks. For lunch you’ll find sandwiches, snacks and beverages April 1-7 and April 11-28 from 11 AM to 3 PM. Beginning April 13th the Diamond Horseshoe will be open for table service dinner that will be a family-style turkey dinner. Reservations will be required. This year’s version of Star Wars Weekends will be adding two new Star Wars character dining experiences to Disney’s Hollywood Studios. Begin your day with “Star Wars” Dine-In Galactic Breakfast! at the Sci-Fi Dine-In Theater Restaurant. This breakfast at the Sci-Fi Dine-In Theater Restaurant will include some classic Star Wars movie characters and scenes from the films. For dinner starting at 4 PM, Hollywood and Vine will be transformed into Jedi Mickey’s “Star Wars” Dine at Hollywood and Vine where Mickey, Minnie, Donald, Goofy and Chip and Dale will all come together to celebrate the greatest saga ever told. The new character dining experiences will be offered not just on Star Wars Weekend days, but daily from May 4 through June 15, 2014. You can make reservations now by calling 407-WDW-DINE. For guests on the Disney Dining Plan, both experiences will require 2 table service credits. No discounts of any kind are available. Samsonite®, the world’s largest luggage brand for over 100 years, is pleased to introduce the Disney by Samsonite collection for kids. Starting from 2014, this iconic collaboration combines the magical world of Disney with state-of-the art products for which Samsonite is known. Depicting iconic Disney characters, the collection will delight young ones, while instantly transporting parents to their own youth. The Disney by Samsonite range effortlessly reflects the fantasy charm and nostalgia of Disney in a distinctive and understated style. Adding to Samsonite’s expansive array of travel solutions, consumers will be able to find a selection (luggage, school items, backpacks and more) for kids featuring Disney’s most beloved characters including Mickey & Minnie Mouse, the Disney Princesses, Disney/Pixar Cars, Disney Planes, Marvel’s Spider-Man and The Avengers. Featuring PVC free bags, ergonomic backpacks, and reflective details, parents will feel reassured in the knowledge that they are sending kids to school or overnight camp with durable and safe luggage that shares the impeccable Samsonite brand heritage. Pleasing adults and children alike, the Disney by Samsonite collection makes buying schoolbags and luggage for children easy with affordable, trustworthy, resilient products that will appeal to even the youngest traveller. The collaboration between Samsonite and Disney promises great potential with plans already underway to launch a premium Disney assortment. The first Disney by Samsonite assortment will reach markets in July 2014 and will be distributed across Europe, Russia, Turkey and South Africa. 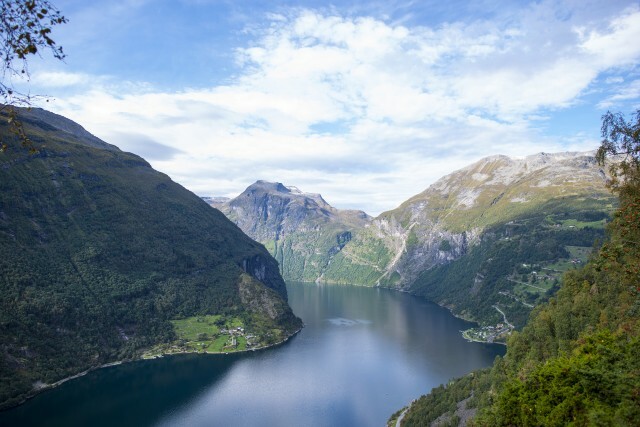 Recognised as pioneers within their respective industries, Samsonite and Disney both grew from humble beginnings to become true market leaders within their fields. Combining the best of both worlds, Disney by Samsonite is the perfect synergy between the magical world of Disney and Samsonite’s state-of-the-art products. This new relationship is the ideal alignment of two highly distinguished brands set to inspire the imaginations of all. 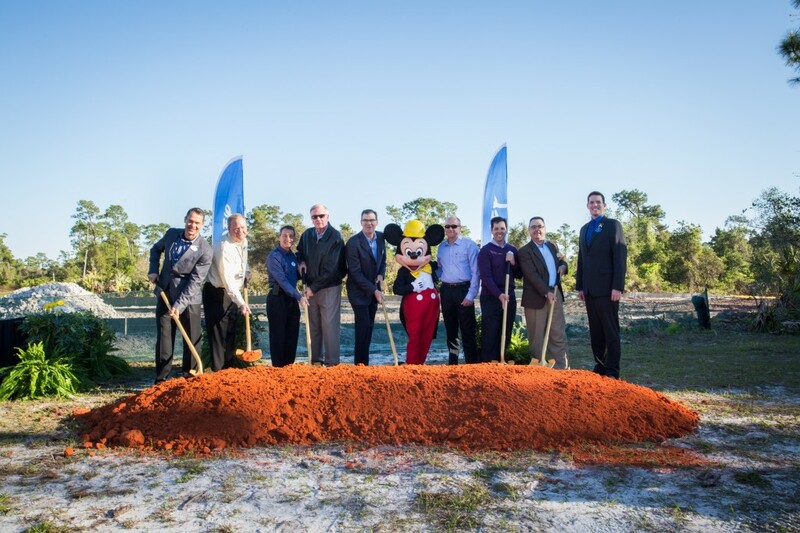 As a reflection of recent growth, Walt Disney World Resort has begun construction of a new, state-of-the-art laundry facility that will create new jobs and be a model for the textile industry. Scheduled to open in spring, 2015, this new facility will support the expansion of resort hotel rooms and accommodate adjustments in the type of linens used at the resort hotels. Located near Disney’s Art of Animation Resort, the new laundry facility is expected to create 400 new jobs, including 200 construction-related jobs and 200 additional Cast Member jobs with roles ranging from linen handlers and maintenance personnel to managers. Upon completion, this fourth laundry at Walt Disney World Resort will be one of the most technologically advanced facilities of its kind in the United States. “The new facility will showcase some of the textile industry’s most cutting-edge features including conveyors and air suction tubes that quickly move linens and machines that automatically sort, separate and fold,” said J.R. Garcia, director of textile services at Walt Disney World Resort. 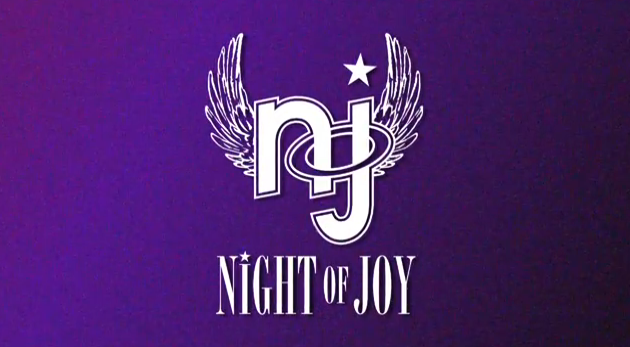 Tickets for this year’s Night of Joy event will go on sale tomorrow March 31, 2014. If single day tickets are bought ahead of time they will cost $59 plus tax. At the door they will cost $69 plus tax. There will also be available a two night ticket option that will cost $108 per night, plus tax. This option will also include a one day admission to Blizzard Beach, Typhoon Lagoon or Disney Quest. The two day ticket will need to be purchased by August 5th. Night of Joy is a hard ticketed event that features some of the top contemporary Christian music artists. This year’s event is scheduled to take place on September 5-6, 2014 from 7:30 AM to 1:00 AM. The last parking fee increase was in June of 2013, which saw a $1 increase for a car to $15. Offsite guests with single or multi-day tickets will mostly be impacted by the increase since guests staying at Walt Disney World resorts get complimentary parking and Annual Passholders also receive free parking as part of their pass benefits. 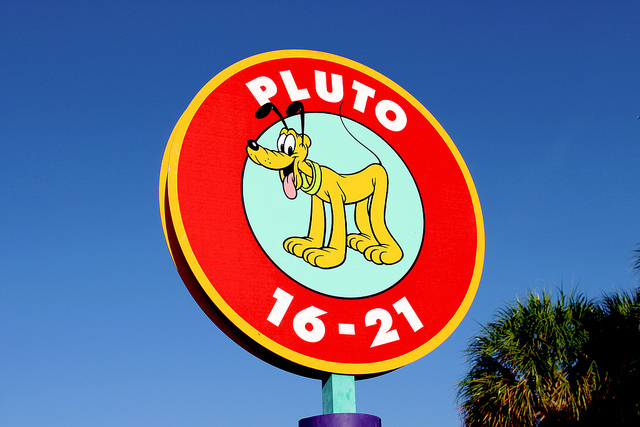 Valet parking at Walt Disney World Resort hotels has increased from $15 to $20. Self parking at resort hotels remains free. The weekend event will take place in the convention center at Disney’s Contemporary Resort. 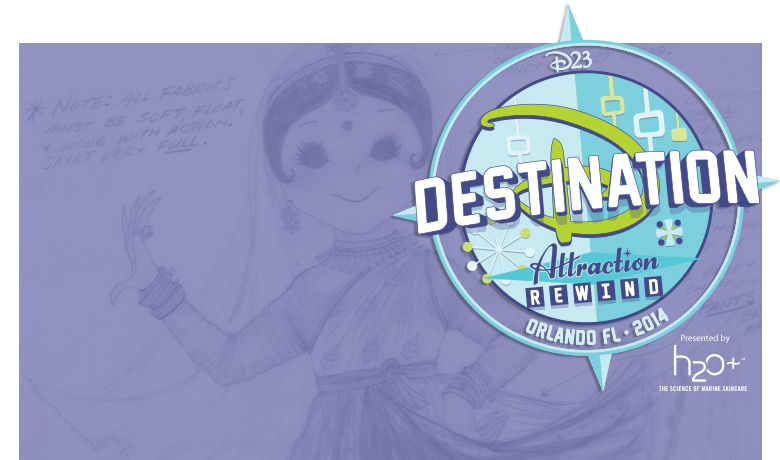 Tickets, available Wednesday, April 16, are $190 each and available exclusively to D23 Gold and Silver Members for a limited time. 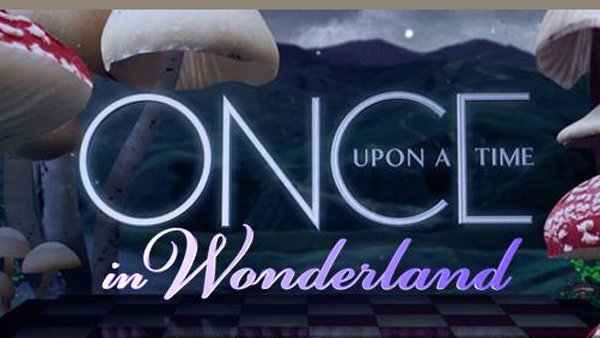 Any remaining tickets will be made available to D23 Free Members on May 28 for $250 per ticket. 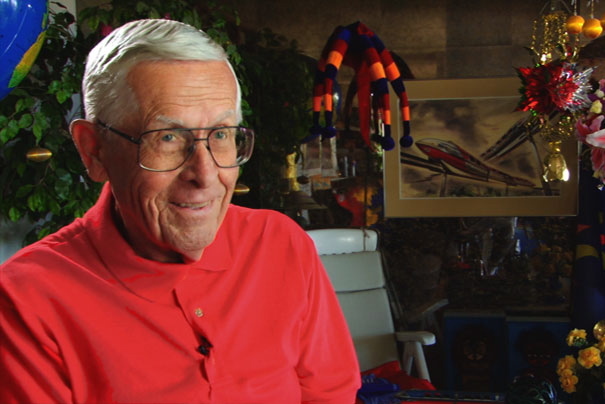 All guests will receive a special gift in honor of Disney’s contributions to the 50th anniversary of the 1964–65 World’s Fair in New York City. A limited number of “Top of the World” tickets will be available featuring reserved seating, early shopping on November 21, an exclusive dinner reception, special collectibles, gifts from H2O Plus and Ghirardelli Chocolate Company, and more. Additional schedule announcements will be made in the coming months. The Platinum-certified Frozen soundtrack maintains the No. 1 slot on the Billboard Top 200 album chart spending seven non-consecutive weeks in the top position according to Nielsen SoundScan. Selling 202,000 copies in the week ending March 23, the soundtrack has sold over 1.6 million copies and over 5 million combined digital tracks in its 17th week of release. 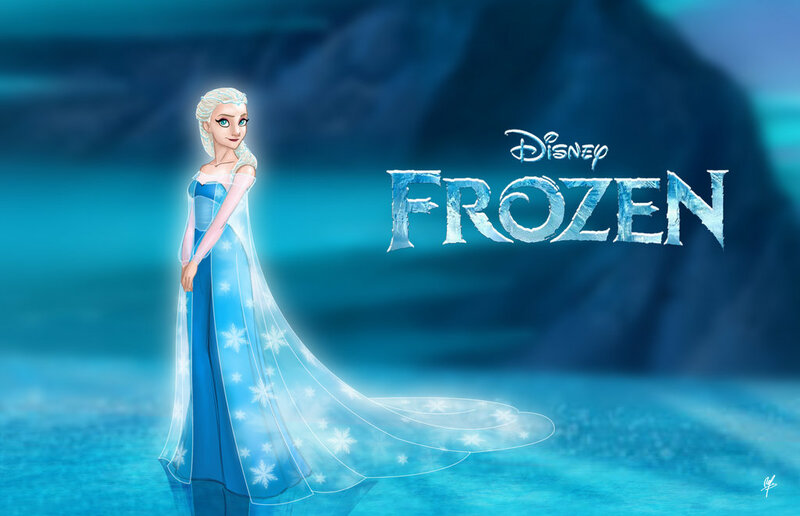 Frozen is the first album to sell a million units in 2014. The Oscar-winning song “Let It Go,” performed by Idina Menzel, has sold over 2 million copies and is expected to be certified double Platinum by the end of the week. The track is in the Top 15 (*13) at Mainstream AC radio and is #33* and climbing at Adult Top 40 radio. “Let It Go” is currently the #2 song on the iTunes singles chart and #2 on the overall Billboard’s Digital Song chart. The film video version of Idina’s “Let It Go” has been viewed more than 150M times on YouTube and Demi Lovato’s “Let It Go” music video has been Vevo-certified for surpassing 100M views. The album maintains its No. 1 position on Billboard’s Soundtrack Chart, peaked at No. 1 on the iTunes Overall Chart (and in 31 countries), plus Amazon’s Overall Music Category, Pop, and Overall MP3 charts. The Frozen album has held the #1 position for 5 non-consecutive weeks at Spotify and worldwide, is approaching 110M album streams. The soundtrack features eight original songs from Oscar-winning songwriters Kristen Anderson-Lopez and songwriter Robert Lopez plus score by the composer of last year’s Oscar-winning short “Paperman,” Christophe Beck. The Frozen soundtrack, the Frozen two-disc deluxe edition and the digital deluxe edition soundtrack (featuring 23 and 27 additional tracks respectively, including demos, outtakes and a “Let It Go” instrumental karaoke track) are available at physical and online retail.